best way to deal with things. You’re never alone! find comfort in the mess of today’s world, but it certainly isn’t the end. the whole world should do it. sayings. That thing you’ve been avoiding all week – get it over with. 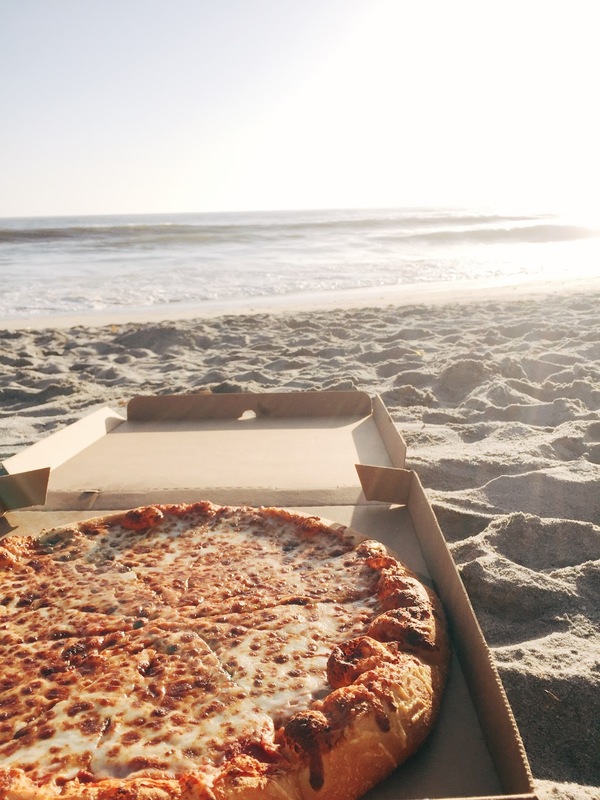 Unless you seriously hate pizza, pizza is the best. I had a Domino’s this week, and it brought me so much joy I just had to add it to today’s post.